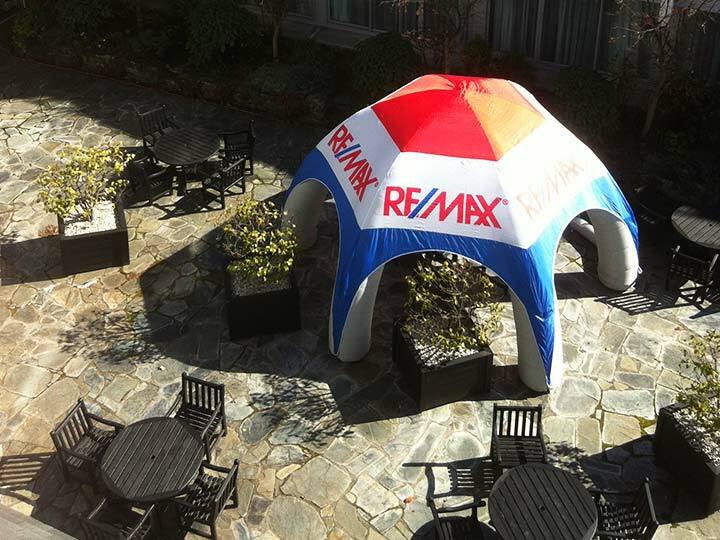 Remax - Balloon Promoters Ltd.
Other inflatables we have done for clients. Some of the shape balloons are for hire – more available so please just ask. Bar leaner and stools – have x 2 sets that house balloons or banners for indoor marketing idea too! !